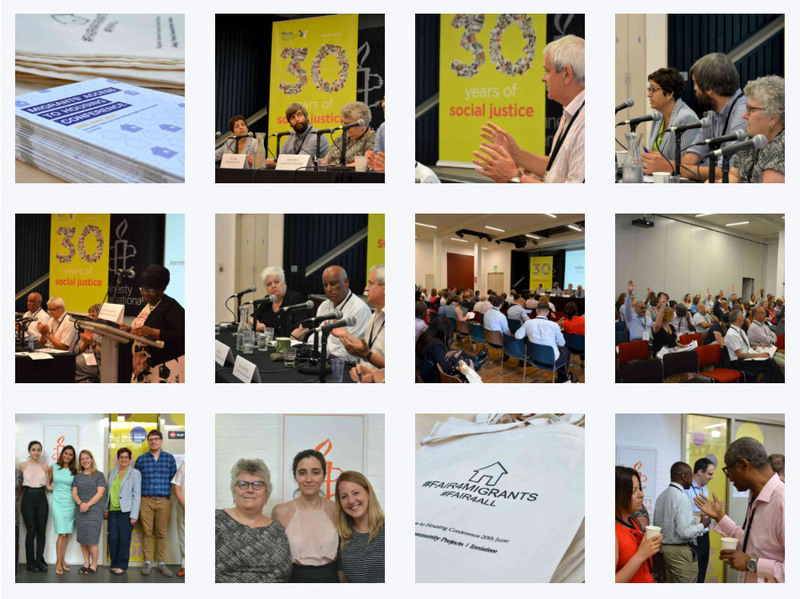 The first Migrant’s Access to Housing Conference took place on 20 June 2017 and we have since added presentations and photos from the conference to our MigrationWork Knowledge Bank (click on the MAHC-2017 tag for quick access). Overview of the available resources from the Migrant’s Access to Housing Conference. A photo gallery with impressions from the conference and workshops. 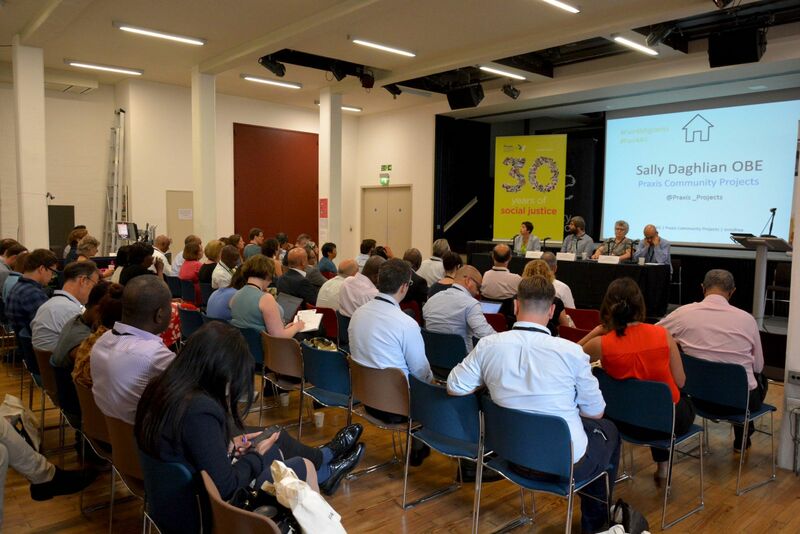 Zina Smith, Marketing and Communications Coordinator at Campbell Tickell reflects on the key messages of the first Migrants’ Access to Housing Conference: Changing the Narrative.